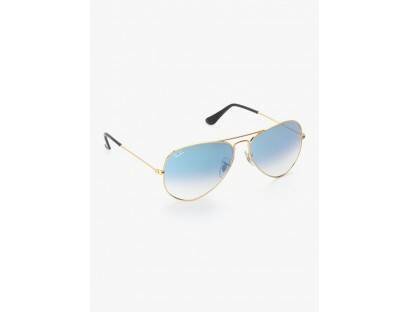 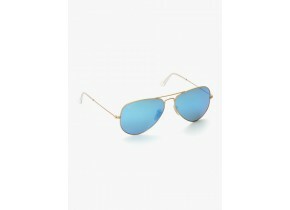 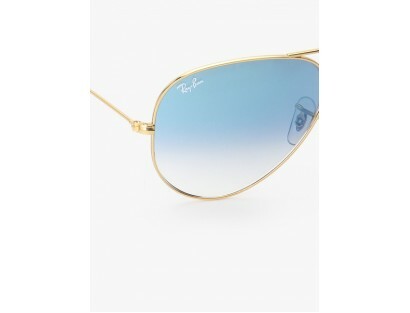 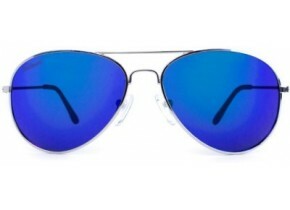 Step out in style wearing these blue colored Aviators from the house of Ray-Ban. 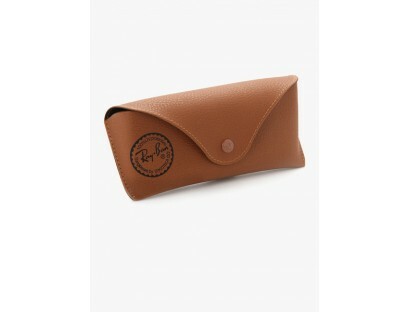 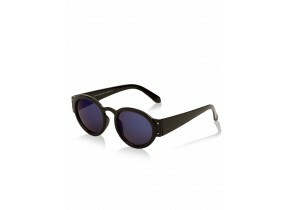 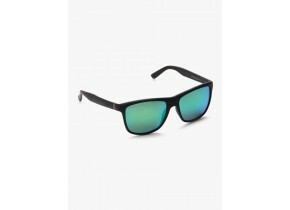 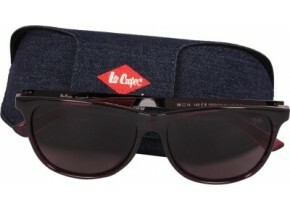 Made of metal, these Aviators for men are long-lasting as well as easy to maintain. 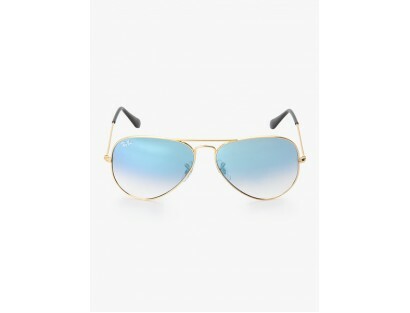 These Aviators will flatter every kind of face shape.